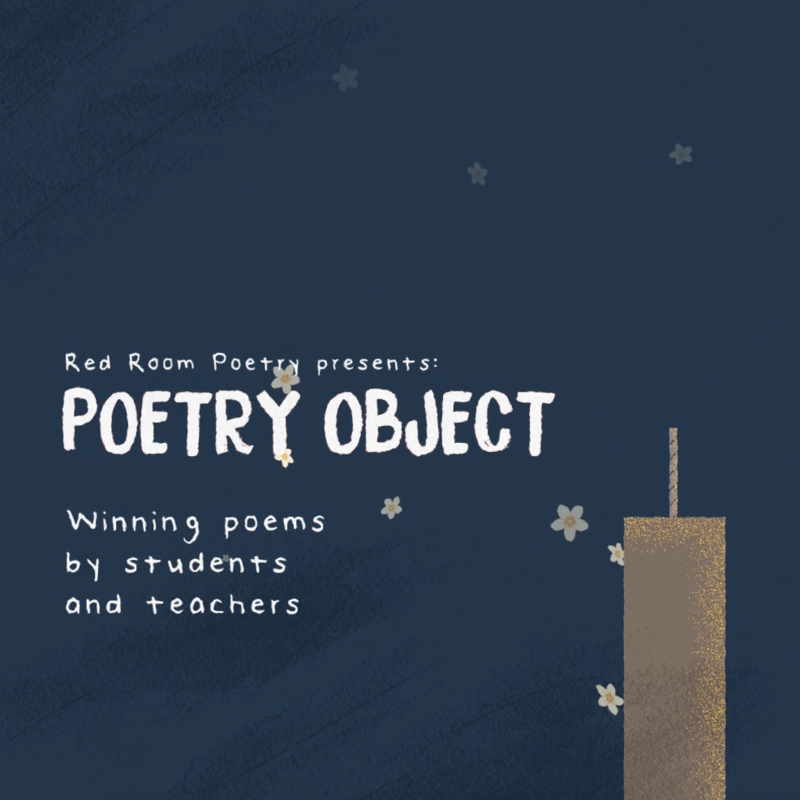 First place Poetry Object poems have been featured in animations, which were screened online and in cinemas! Watch our short animations of 2018 and 2017 winning poems. Extension activities and resources to inspire creative learning. Poems to Share ll is created by Red Room Poetry in partnership with the Australian Association for the Teaching of English (AATE). It follows Poems to Share I (2010) and features new poems and activities. 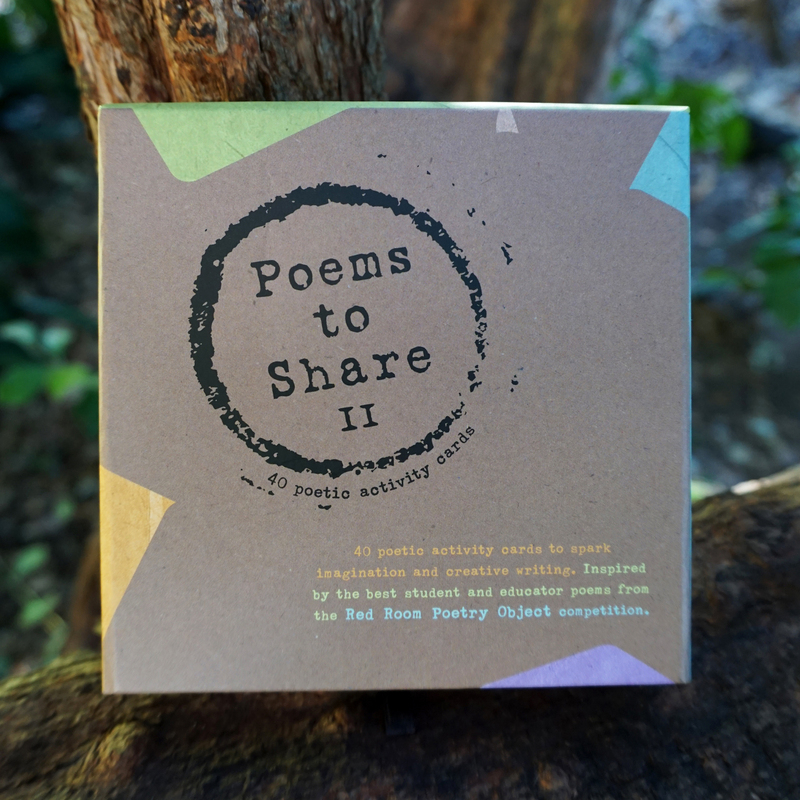 Poems to Share II was launched at the AATE/ALEA National Conference (July 2018).